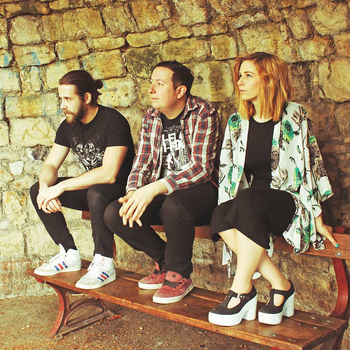 The Seasons in Shorthand are a little alt-folk outfit hailing from Reading, UK. A while back the band recorded a track, Instagram Summer in a live session for Surrounded Sounds studios. There’s nothing out of the ordinary in the first few moments, greeted by a little harmless indie folk sound. But alas, all is not what it seems. The expected suddenly becomes muddled with the atypical, with the pensive and considered delivery of the opening line making mention of wanting to be a hashtag. After all, the song is called Instagram Summer. Reliving sad songs becomes apparent as a key theme but isn’t a bad thing, particularly when combined with humour, a few quirks and a little wit that to my ears appears attuned to the likes of Tripod, or even the Axis of Awesome with more maturity. Even with more familiarity with Harvard referencing, it’s hard not to claim the line about wanting to be ‘a footnote in your dissertation’ as a personal favourite.